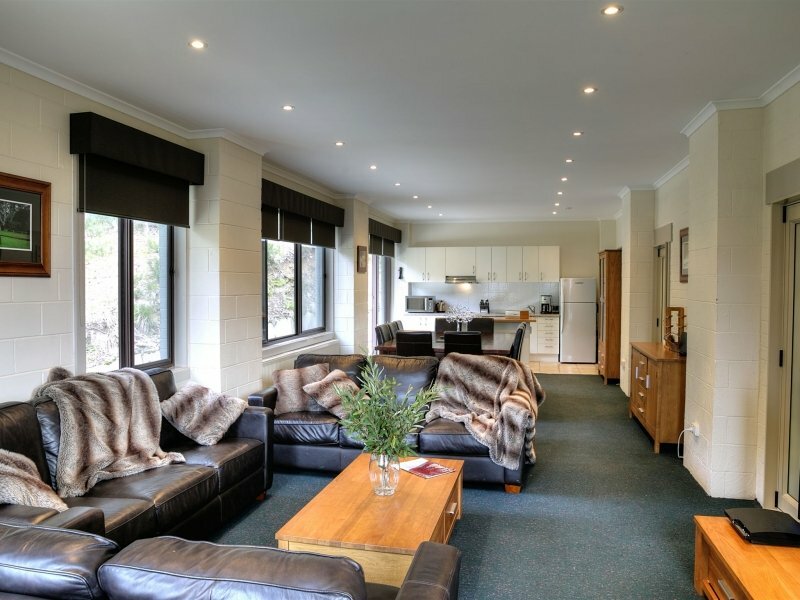 Cedarwood Apartments are located in the heart of the Falls Creek providing a variety of comfortable, friendly, and warm apartments year round. 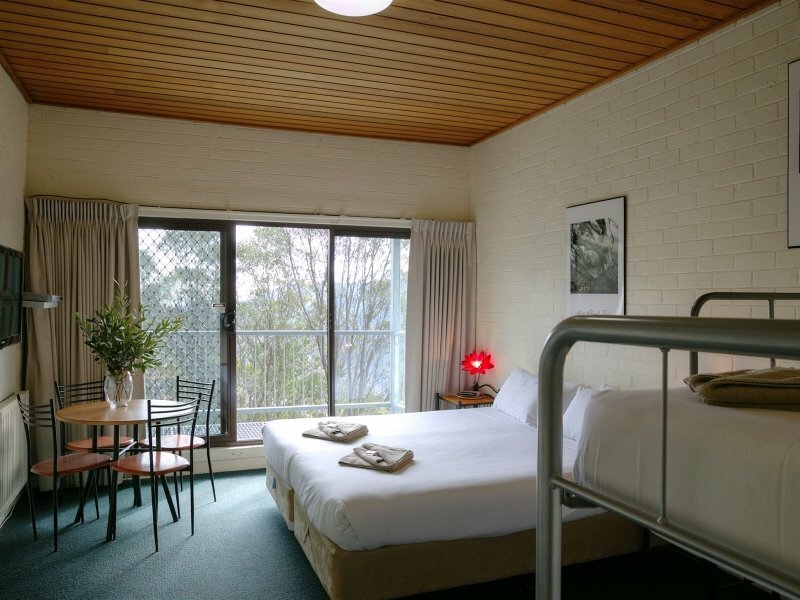 Cedarwood Apartments are located highest in the top of the Falls Creek village with unparalleled views and easy access. The central location makes Cedarwood an easy walk or ski/board to all other village facilities. In summer you can drive right to our front door & park on the street out front. Relax and unwind in our roomy, clean and well presented apartments enjoying the spectacular views and the incredible quiet and tranquillity. 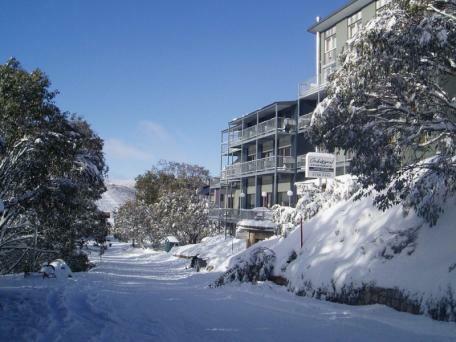 In winter you can ski/board in and ski/board out from Cedarwood with ease and the Accommodation Transfer Service (ATS) will deliver you right to our front door when you arrive with your luggage. With our on site manager there to help you, Cedarwood Apartments offer value in a wide range of comfortable studio or self contained apartment that sleep from groups of 2 through to groups of up to10 in private apartments. All apartments offer balconies with BBQ's where you can take in the amazing sights sounds and smells. Most apartments are self contained (have full kitchens) and the balance are studios (with a kitchenette - no cooking). Apartments have laundry facilities (except11a) and all are centrally heated.